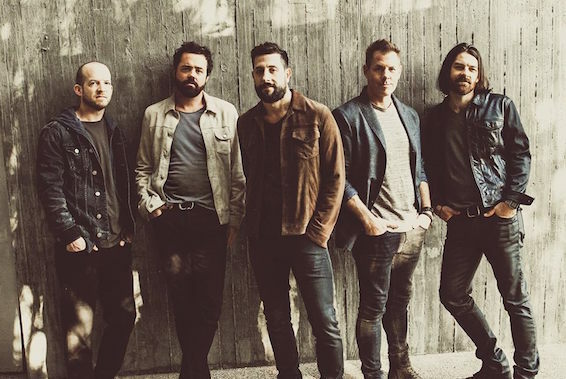 Old Dominion will headline a special show, “An Evening with Friends,” at the Ryman Auditorium in Nashville on Sept. 18, which will benefit both The Opry Trust Foundation and The Ryan Seacrest Foundation. The band will be joined by a bevy of surprise guests and friends at the benefit. This marks the first time the platinum-selling quintet have performed on the hallowed stage, and tickets go on sale this Friday Aug. 17, 2018, with a special fan pre-sale beginning today (Aug. 14).